Got HTC One M9? Get Software Update to Enhance Camera Performance! Home / Camera / HTC / News / Got HTC One M9? Get Software Update to Enhance Camera Performance! 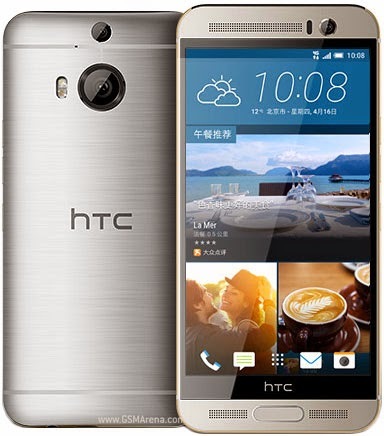 The launch of the new HTC’s flagship phone was to ride on the huge success of “One M8” last year with new improvements, however, the new 20 megapixel rear camera proved rather disappointing especially in low light environments. There were noticeable flares on highly lighted surfaces as well as sharpness issues in bright environment. 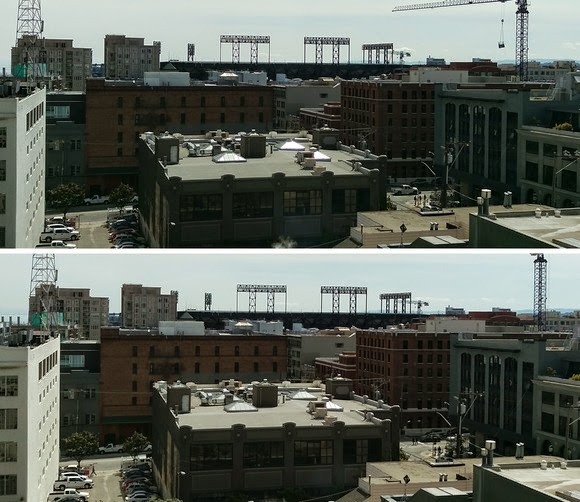 As a last minutes efforts to improve on the One M9’s camera, HTC released a software update just on the eve of the M9‘s opening day in stores on April 10. This update is expected to include “enhancements of the overall camera experience based on initial feedback for our trial and media users”. The Over-the-Air update starting on April 10 is expected to be in phases and worldwide.